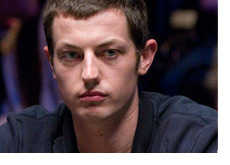 After a horrific November that saw him lose millions upon millions of dollars, Tom "durrrr" Dwan has bounced back (somewhat) in December. Everybody already knows the story behind Dwan's colossal downswing last month. "durrrr" got involved in numerous high stakes battles against "Isildur1", coming out on the losing end of nearly every match. 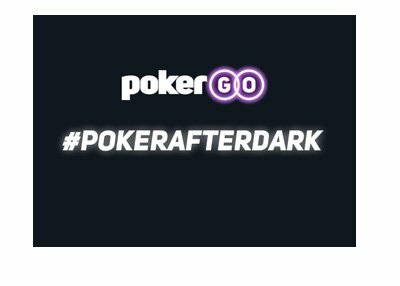 The total damage - a $6.37 million dollar downswing for Dwan in November, which is likely the worst month ever in the history of online poker. Dwan dropped down as low as $25/$50 to rebuild some of his confidence and his bankroll, and it seems to have worked. After the first 26 days of December, Tom "durrrr" Dwan is up approximately $1.57 million dollars on Full Tilt Poker after 33,369 tracked hands. Dwan obviously has a great deal of work to do to recover all of his November losses (he has recovered about 25% of these losses in December so far), but he is surely ecstatic to see his monumental downswing come to an end. It will be interesting to see if Dwan's upswing spills over into 2010. 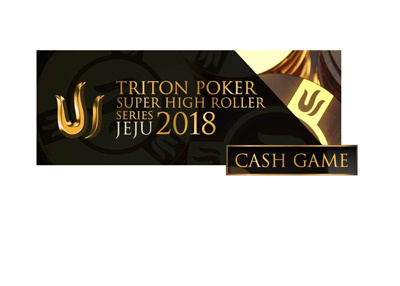 Those hoping for a "durrrr" / "Isildur1" rematch might have to wait for a while - "Isildur1" is taking some time off from Full Tilt Poker at the moment, but vows that he will be back.